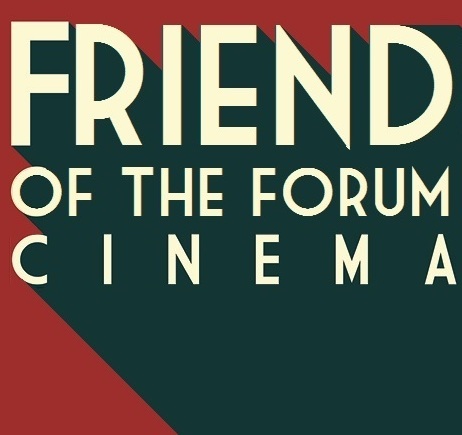 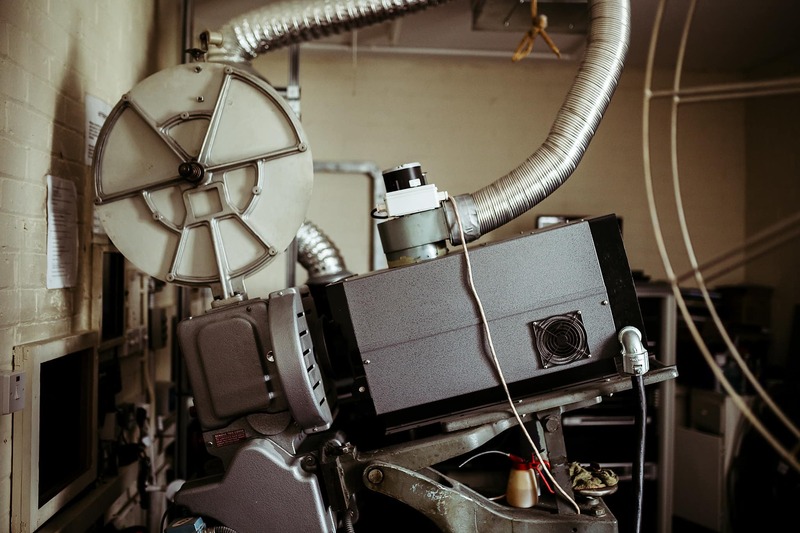 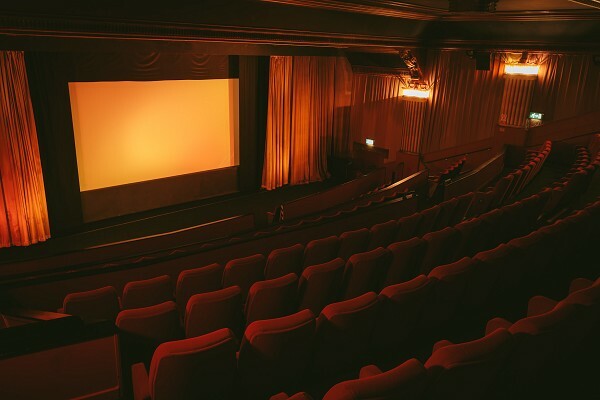 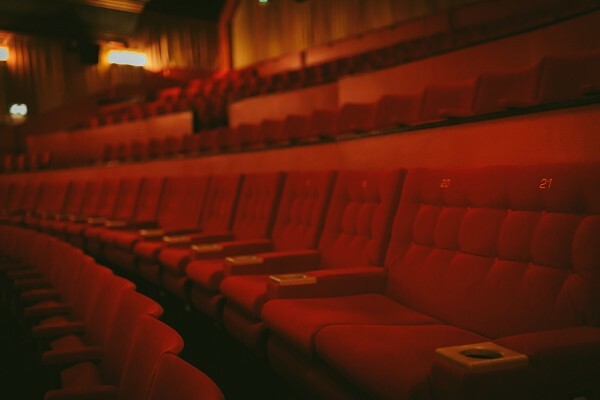 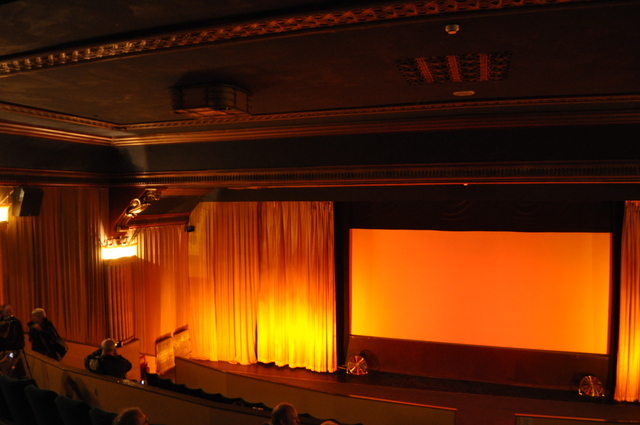 Become a Friend of the Forum, save money and support your local cinema. 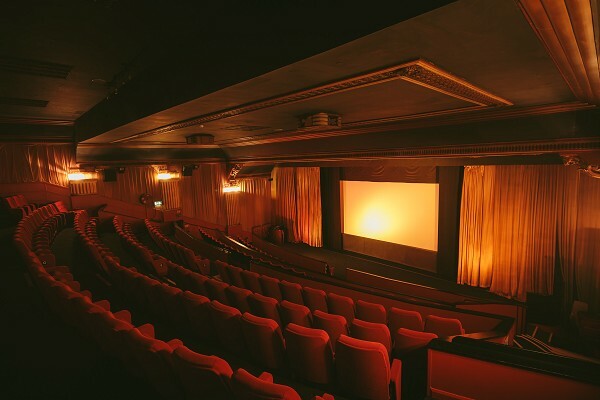 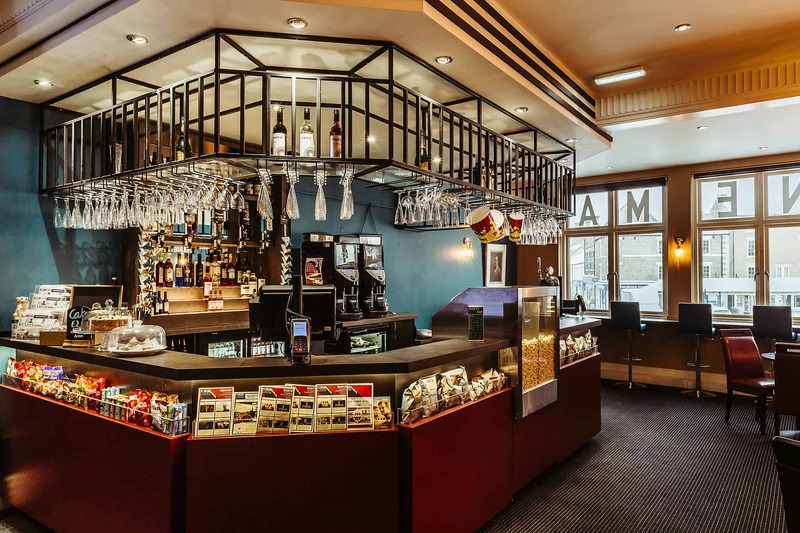 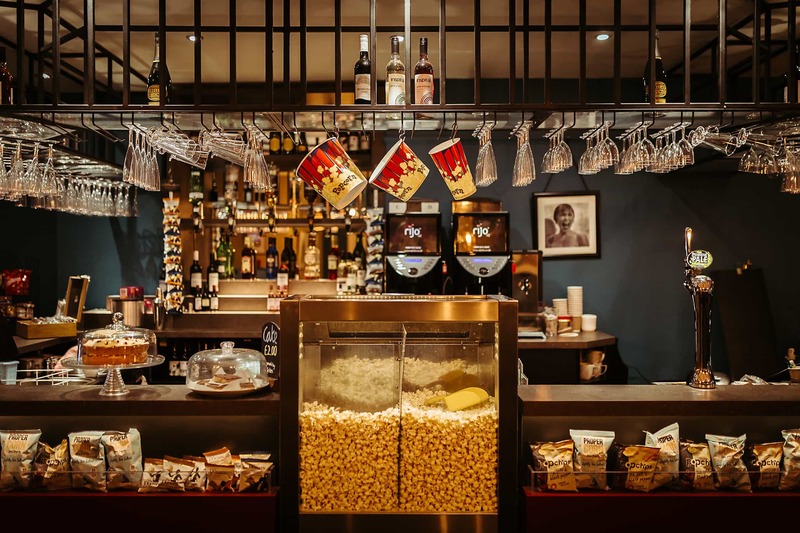 Sign up to become a Friend of the Forum and you will get money off tickets for film and live events onscreen as well as a range of special offers throughout the year - and you will be supporting your favourite cinema at the same time! 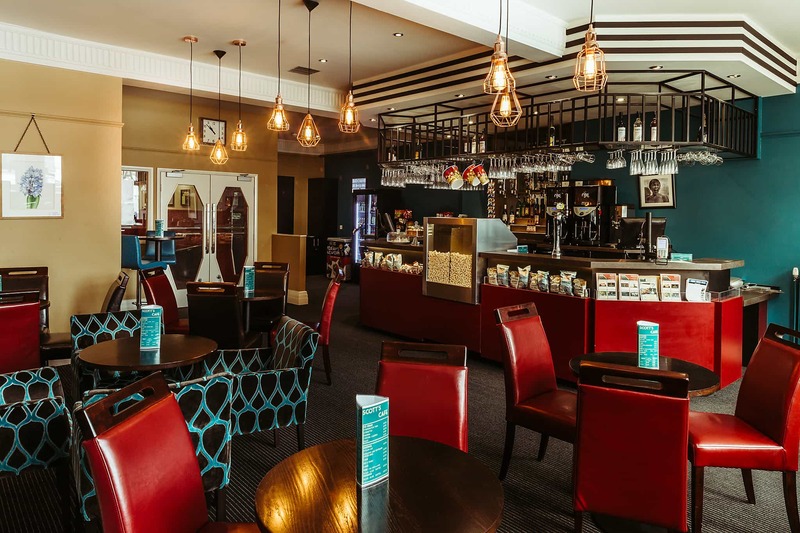 Regular special offers in the cafe and invitations to other special events throughout the year.